If you own a Macbook you will know just how good they are but they are also easily broken and over the years do deteriorate as well. 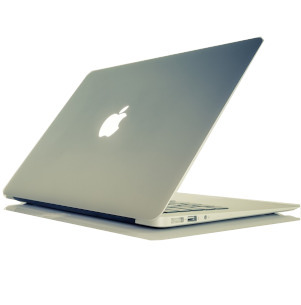 Whether you have had an accident or your Macbook is simply in need of a little TLC our team can help. From a screen repair through to taking the data off of the machine we offer a one stop shop solution for your Macbook repair needs. Based in Wokingham town centre (above Argos) we can offer you a simple repair with a quick turnaround sometimes in just the time it takes for you to enjoy a coffee. If your repair is a little more time consuming we will advise you and arrange a time that is convenient for you to pick it back up. Fully insured and vetted we have a friendly and professional repair team that are here to help you get back to using your Macbook with minimal fuss. Want to know more? Why not get in touch with our friendly team today on 07972 841152 to find out a little more and book your repair in.